Improving the Quality of Valve is the Key - Wenzhou Topnotch Machine Co.,Ltd. At present, about 10% of market of rubber joint valve in China is occupied by foreign enterprises. Insiders of China Valve Association consider that to change the current situation, improving the quality of valve is the key. Valve has a high proportion in mechanical products. Based on statics of developed countries, output value of valve is summation of compressor, draught fan and pump, accounting for about 5% of the whole mechanical industry output value. 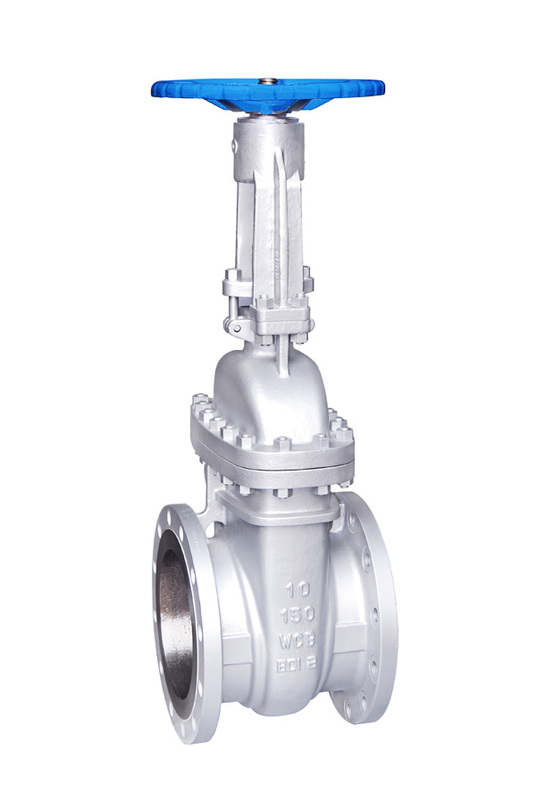 Meanwhile, as a significant constituent part of important technical equipment, especially in electric power, petroleum, metallurgy and urban system of water supply and drainage system, valve plays as a key role and has high usage. For seizing the market, the quality of rubber joint is the priority. Experts consider that rubber joint valve manufactured by Chinese enterprises has outleakage, inner leakage, poor appearance quality, short service life, inflexible operation and unreliable electric or pneumatic valve actuator. Parts of products are only equivalent to international level in the early of 1980&rsquo;s. Therefore, to develop valve industry, new products having high technical content are urgent to be developed. At present, there are about 6,000 valve manufacturers in China. 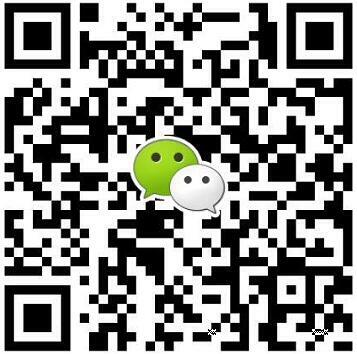 Among that, 900 manufacturers have annual value of production exceeding 5 million RMB. There are 3 public limited valve manufacturers. However, those manufacturers still cannot compete with foreign valve manufacturers, in both scale and quality of products. Experts analyze that there are two reasons causing passive Chinese valve market: firstly, Chinese valve products still fall behind than imported products. The quality of products still needs to be improved; secondly, some consumers have poor consciousness of localization. They even set the threshold factitiously, so that Chinese valve manufacturers cannot win a bid when compete bid with foreign valve manufacturers. Experts consider that valve industry should adopt international standards and foreign advanced standards at full blast and strictly implement the current national standards, innovating current products, so that updated products can reach international level in 1990&rsquo;s. Meanwhile, valve industry also should carry effective measures on materials choosing, casting technology, forging technology and heat treatment for castings and forgings, also making inherent quality and appearance quality of workblank of castings and forgings reach international level. On the other hand, valve manufacturer should continue tackling key technical problems on inner leakage and outleakage of valve products, improving machining process technology, vigorously promoting new sealing materials, improving machining precision of key parts of products and extending service life of products. Improve short life and leakage of valve products fundamentally. 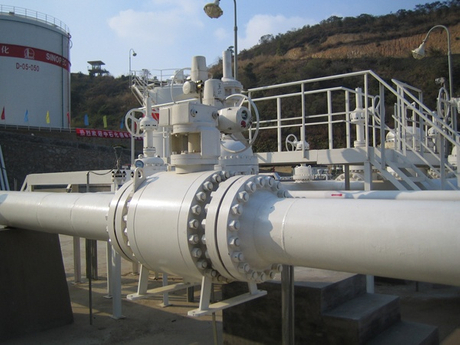 Throughout the Chinese valve market, valve industry has extensive developing space. 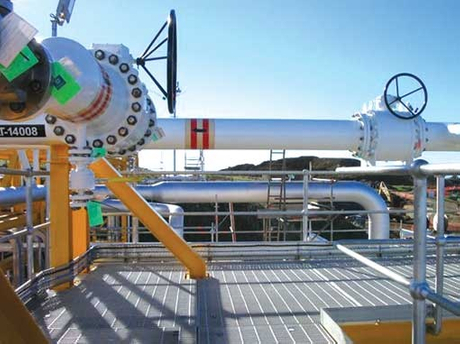 According to the prediction of experts, the future market of valve is mainly in power, petroleum, fertilizer, environmental protection and urban construction. They assert that anyone who has good technologies, high quality and ability to constantly develop new products, he can take the preemptive opportunities and stand out from the rest in the drastic competition on market of rubber joint valve.